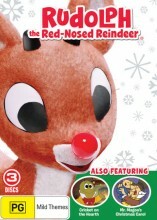 Rudolph the Red-Nosed Reindeer Christmas Classic DVD from DVDLand. The beloved story of a red nosed reindeer named Rudolph, who can't seem to find his place at the North Pole. Until one stormy Christmas Eve, when Santa calls upon Rudolph to guide his sleigh. 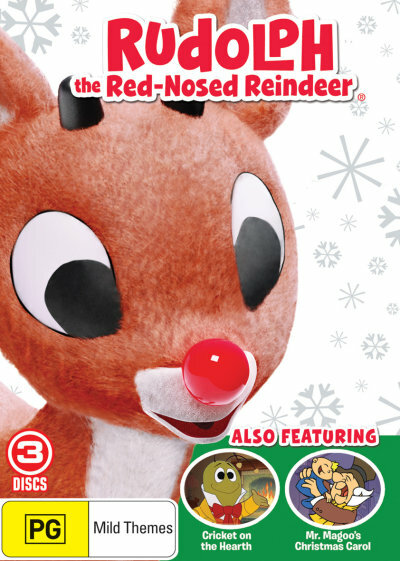 Click the button below to add the RUDOLPH THE RED NOSED REINDEER - CHRISTMAS CLASSICS to your wish list.